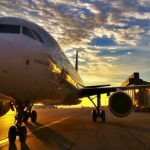 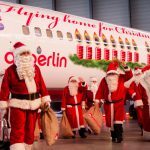 The airline has opened a new base in the Hungarian capital, from where it will operate five new routes to Spain from February 12. 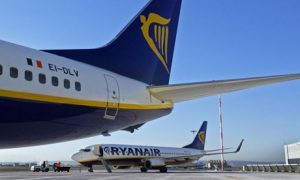 Ryanair has opened a new base in Budapest from where it will operate five new routes to Alicante, Barcelona, Madrid, Malaga and Mallorca from February 12, according to a company statement. “Ryanair announces a rescue plan to replace most of the traffic and routes lost to Budapest and tourism of Hungary after the close of the company Malev yesterday afternoon,” as the company pointed out. 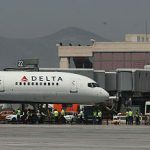 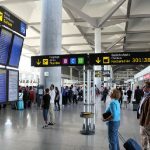 Furthermore, in its expansion plan, the airline also reported to inaugurate a new route to Palermo from Madrid to begin operations from April.